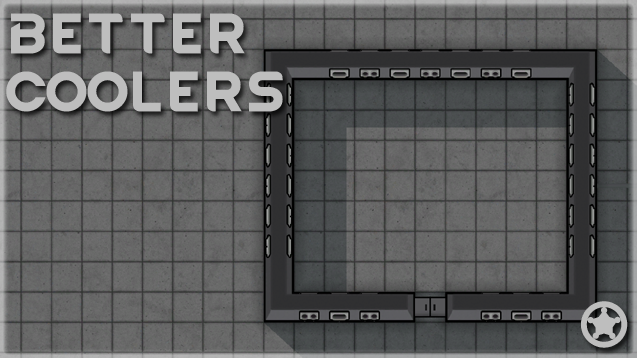 ﻿ [A17] Skullywags Misc mods - Storage (UPDATED), Vents, coolers, Fabrics updated! [A17] Skullywags Misc mods - Storage (UPDATED), Vents, coolers, Fabrics updated! 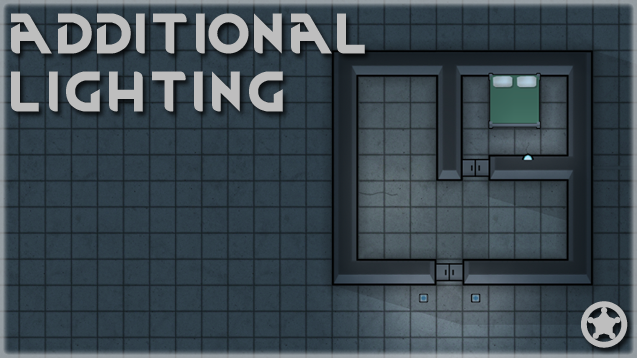 Ceiling, wall and path lamps that use less energy than vanilla (path lamp doesnt use power and is not complete yet). Lattas coolers from RedistHeat mod, repackaged so they replace vanilla coolers, for those that wanted the nicer looking vents without the rest of the mod. All thanks should be directed to Latta, I just repackaged it. 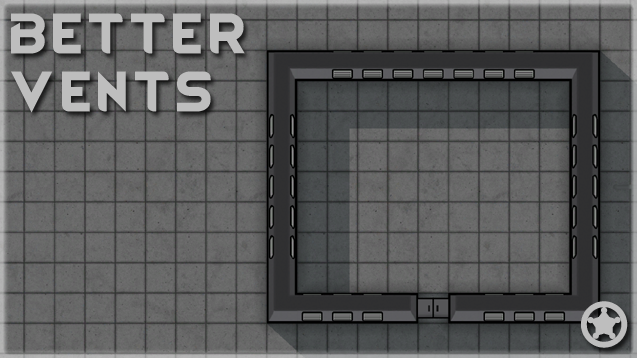 Lattas vents from RedistHeat mod, repackaged so they replace vanilla coolers, for those that wanted the nicer looking vents without the rest of the mod. Makes cotton and devilstrand plants drop raw resource for processing, allows synthread and hyperweave to be crafted. 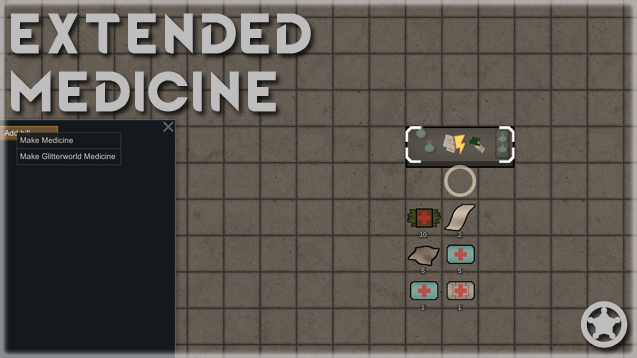 Allows all medicine types to be crafted via new table. 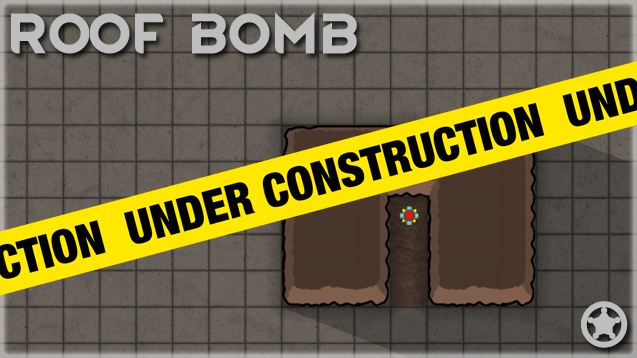 The ol roof bomb, allows removal of all roofs within a 3x3 radius, multiple may be required. 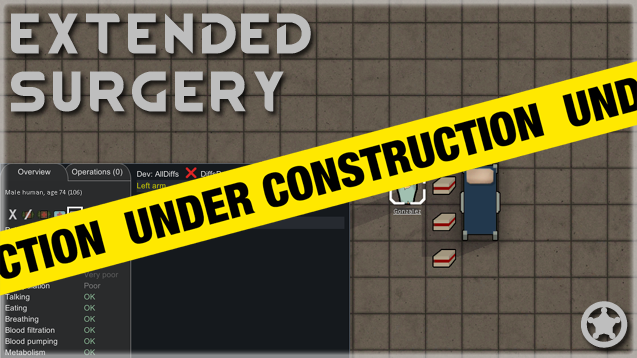 A machine that allows the fixing of scars, right click with a colonist selected to send them here, warning takes time so make sure they are prepared for it. 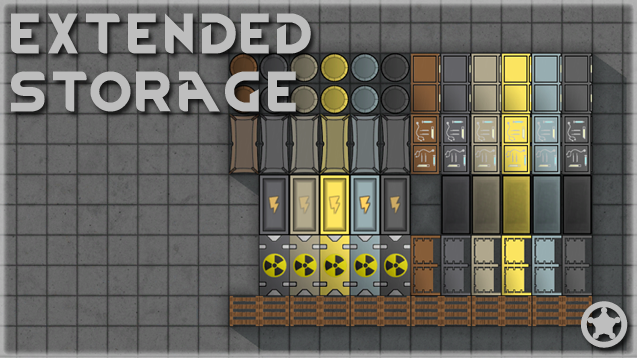 Storage buildings that use a clever multistacking system (not merging like it used to), with the label and texture being updated to reflect actual stack contents (no more half stack image for a over fullstack stack), the input cell can still only ever hold 75 or 1 max stack. 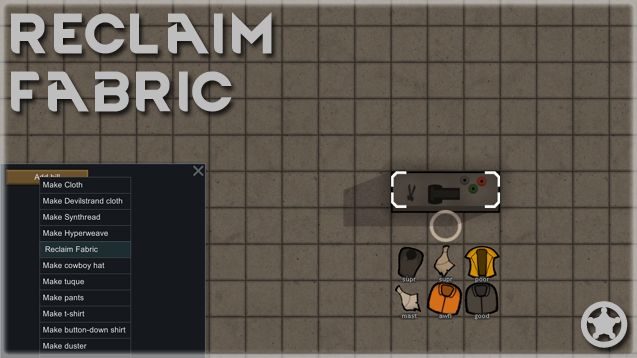 The clothing rack should also work now as well! You can thank DoctorVanGogh for this entirely, its all his work! Thanks buddy! - Also contains a freezer chest that can freeze the items within it. Temporarily disabled. Now has auto locking mechanism where it will accept only the 1st item type in the allowed list until its empty again, therefore stopping it gumming up and allowing the stacking mechanism to continue working. Thanks to Fluffy for this. Also Thanks to spdskatr for the 2.0 harmony release for A17. Also thanks to EldVarg for the texture overhaul. Moves frail and badback to spine and makes spines and other parts able to have surgery and be removed (pelvis eyes, ears, noes etc)and replaced. 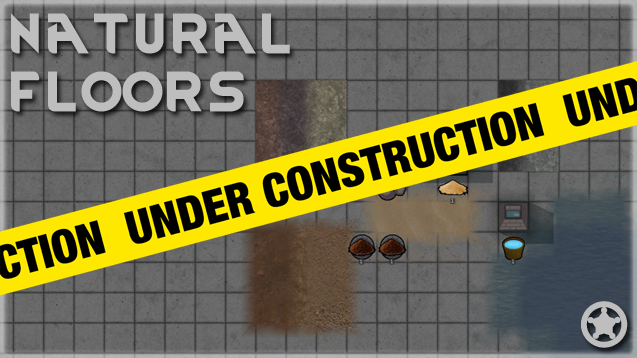 Adds a well for collecting water to allow the laying of water based "terrain", must be located near a natural water source, also adds composting bins that will take food and corpses and after a while produce compost, this allows laying most types of natural flooring. Allows tailors to reclaim fabrics from apparel, amount of apparel reclaimed is based on degradation of the apparel and tailor skill. I need to do another pass over some of the textures as they are a little off, but they are usable for now. Thanks to mrofa for the Dermal Regenerator textures. Please test the hell out of the Dermal Regenerator, i need to know if its too OP, or if ive got the time/sickness levels right? Credit to Mipen for his deep storage code, ive used it in the storage buildings. Turning Raids into silver since A7! Ask me how! Roof Bomb, thanks so much Man I Love this mod!. Dermal Regenerator added, fixes scars. 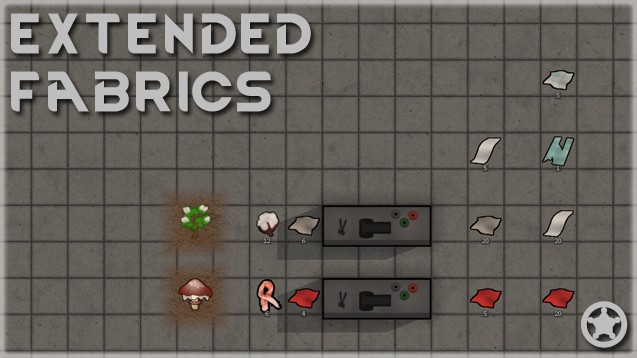 updated some mods to fix duplicate key bindings, A11b compatible. work fine with Superior Crafting and some others popular mods ? no idea, dont use it. Try it and let me know. MoreStorage/OmniStorage added (and renamed again lol) these use the same method as Mipens MD2 deep storage. Thanks to him for the codes! As always... lovely, lovely, thank you thank you! so what do you mean by extended storage ? how much can I store in it or its the same like the Mod you took it from ? it works like the MD2 storage, you put stacks in one side and it moves them to the other up to the limit set in the xml def. 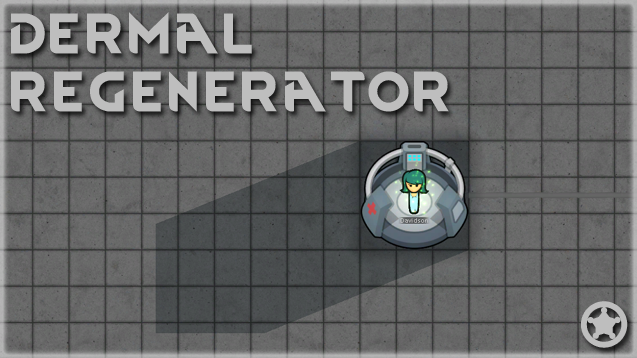 Can someone assist me in using the Dermal Regenerator? I can't seem to find a way to initiate the scar healing. pick a dude and right click on it, you should get a menu option to use it. Yeah, I thought it should be that obvious, but it isn't an option. Maybe some other mods I have affect it in some way.